Alex Wind prefers not to discuss the details of the shooting that killed 17 people at his high school in Parkland, Fla., in February. The 17-year-old senior survived the horrific day. 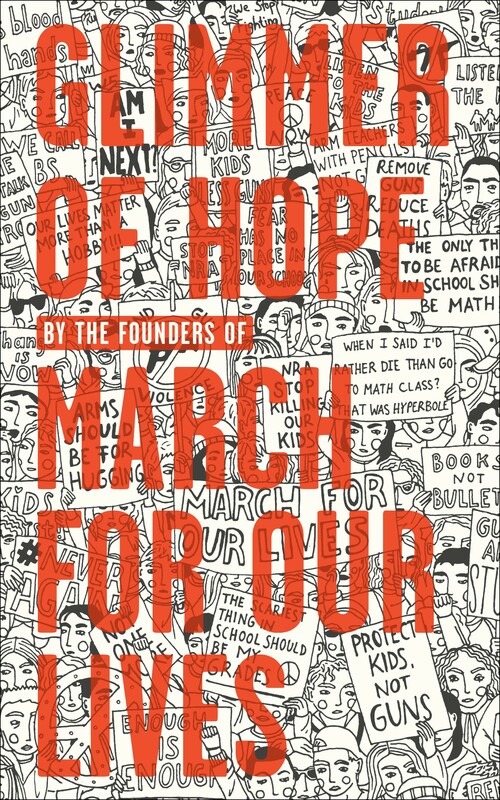 On Friday, he will appear with two fellow students in Burlington to promote their book, "Glimmer of Hope," and the March for Our Lives campaign to stop gun violence. Last winter, a young gunman sprayed the Marjory Stoneman Douglas High School with bullets. Former student Nikolas Cruz has been charged with 17 counts of murder. The 6 p.m. stop on the Glimmer of Hope tour will take place at the First Unitarian Universalist Society in Burlington. Tickets sold out Sunday. Phoenix Books is sponsoring the event. Wind will appear with two other students from the school: David Hogg and Emma González. They will participate in a moderated question-and-answer session and will sign books. Some of the student activists have left the school to tour the country and advocate for gun safety measures. They are urging young people to register to vote and use the democratic process for change. Friday's appearance will be Wind's first on the Glimmer tour. He still attends the school. "It's completely changed the entire atmosphere, the entire landscape," Wind said. "There's not a specific thing to point out. It's just the looming feeling." Wind did not know Cruz, and didn't want to speculate on his motive — or even think about him. "No one is focused on him," Wind said. "We don’t want to be concerned about him and his face, because he is someone that caused harm and we don’t like to talk about him." The campaign's goals include voter registration, a federal universal background check for gun purchases, a ban on semiautomatic assault rifles, and more funding to research the causes and prevention of gun violence. It's not a partisan effort, Wind said. "We can all come together and agree on one thing — that this country needs change." The book's title is not an accident, he added. "The glimmer of hope is the young people, the people who are going to the polls next, the people who are going to the polls now. We don’t like the way things are happening and we're going to change them."